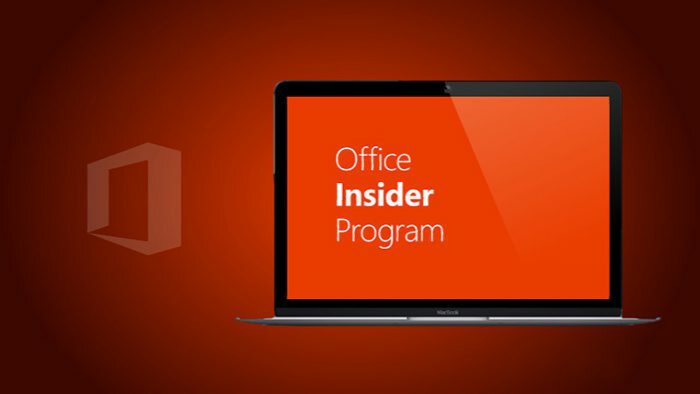 Office insider team released Insider Slow feature update with build 17.7668 for Windows 10 tablets and phones. You can download your favorite Office Mobile apps from the Microsoft Store. Lasso select now at your fingertips with Excel Mobile Tap the Surface pen button to use Lasso Select on ink without visiting the ribbon. Select and move objects with greater ease in Excel Mobile Use your Surface pen to resize, rotate, move handles on objects and more. Open more files with Excel Mobile Now you can open files that contain form controls and Scenario Manager on your device. Add multiple Microsoft accounts to OneNote You can now add all of your favorite notebooks to OneNote, even if the notebooks were created by using different Microsoft accounts. Undo easily with OneNote Minds can change anytime! Use the undo button to rewrite and undo your note-taking history.